In our school we are attending English lessons. They are so interesting and entertaining that flies not noticeable. 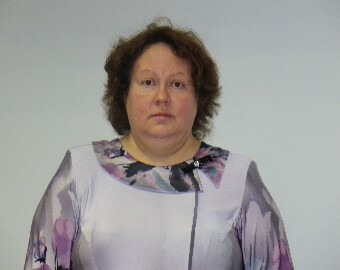 Our English teacher's name is Ziminkova Natalia Valerianovna. She tells us a lot about the life of foreigners. We write, read, listen to the teacher and sometimes draw. This subject is very important for us. Without it we can not get a good education. It is useful in life.